How to increase salon revenue? That is the burning question for most owners and there is no one simple answer. Driving revenue involves an investment in marketing, aesthetics, inventory and most importantly, your staff. Your workers are the face of the business in the salon industry and hiring quality, reliable, expert help is necessary for a salon to thrive. To avoid falling shorthanded, we’ve outlined key positions that need to be filled in order to properly operate your business and increase salon revenue. Can You Go Green and Increase Salon Revenue? 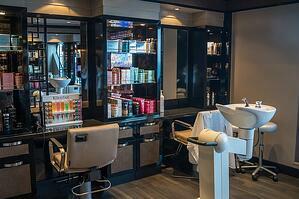 The salon industry is one of the more difficult businesses to convert to an eco-friendly model. Currently there are no green-star rated traditional equipment. 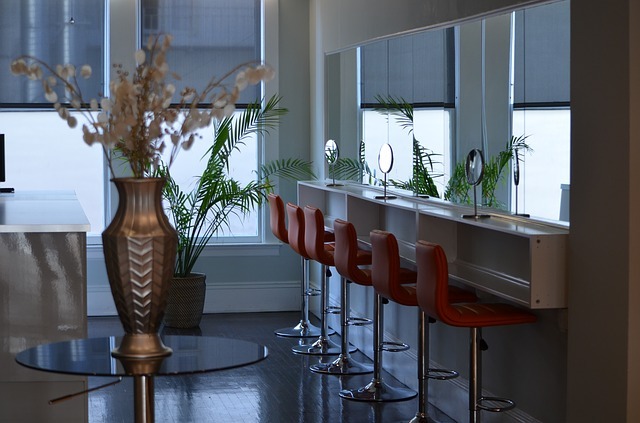 There are however several ways you can reduce your carbon footprint and make your salon more environmentally friendly. The salon industry is all about beauty, it’s important that we don’t sacrifice the health of the earth in order to obtain that. Converting to a more green business model not only reduces the impact you have on the environment, it can also be a way to increase salon revenue. There are droves of environmentally conscience people who may rarely go to the salon or have stopped going completely. Being able to advertise your salon as a green business can bring some of them back, and at the same time, reduce attrition of your current customers.